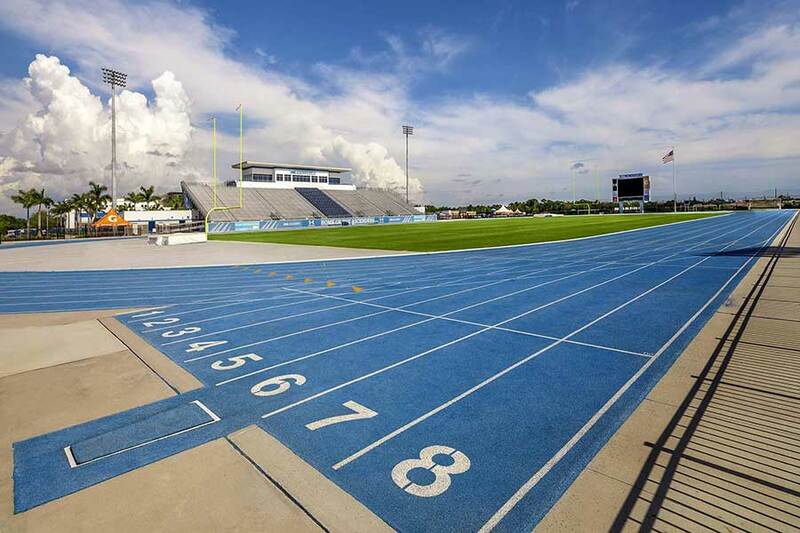 IMG Academy Track & Field and Cross Country program continues to build off of annual success stories and support elite athletes who are also passionate about academics. Our event-specific training, individualized plans and development cycles, and performance methodology balances well with the academic rigor and opportunities on campus. Cutting-edge technology supports the holistic approach for building each student-athlete’s skill set to include items like resilience, agility, nutritional instruction, proactive regeneration, and confidence. Athletes seeking to further challenge their academics and skills alongside top international talent encompass a track and field academy where the importance of personal records are just as emphasized as test scores and meeting course load deadlines in the classroom. By pairing a rigorous academic schedule with world-class athletic training, IMG Academy has established itself as the premier school for preparing student-athletes to succeed in college and beyond. Our track and field program offers training in the following events: sprints, hurdles, throws, distance, and jumps. We've also had athletes compete in the heptathlon and decathlon. Our science-based training methodology helps athletes enhance their overall performance and reach their potential, and recovery, regeneration and rest continually allow for next level growth and strengthening. Our student-athletes are exposed to elite training and conditioning programs employed by world champions and Olympians. Every drill, sprint, exercise and practice is tailored to the student-athlete’s individual needs to maximize efficiency, increase speed and improve strength. Throughout the year, track and field student-athletes will have five pre-set meetings with the department each year of high school. Each individual understands the importance of these meetings and will meet to discuss their progress and strides made between meetings. Through this established guide from enrollment through graduate, IMG Academy student-athletes retain the knowledge necessary to achieve their dreams. Work hard over the summer to prepare for college! Each student-athletes’ individual needs meet performance training structured solely for track and field purposes. Mental toughness courses throughout the year warrant advancement on the track. Nutrition training reinforces student-athletes to maximize ability. Track and field coaches acknowledge that needs may vary, so personalized training plans reflect that of a collegiate or Olympic athlete. Courses geared towards empowering female athletes along with building men of character complete the total athletic component of training, thus preparing the most qualified individual for the next steps after high school. TimTam is the official recovery sponsor of IMG Academy and provides student-athletes with treatments engineered by doctors, physios, and coaches. The Recovery Center helps each athlete train harder and recover faster. For academic year 2018-2019, tuition ranges from $53,650 to $77,650 per year depending on age, boarding and grade of student-athlete. 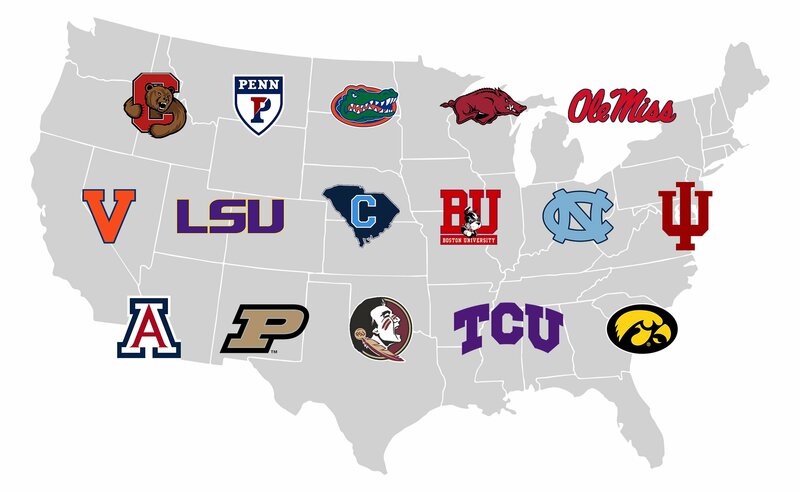 Go to our tuition page for the full sport-by-sport cost breakdown.